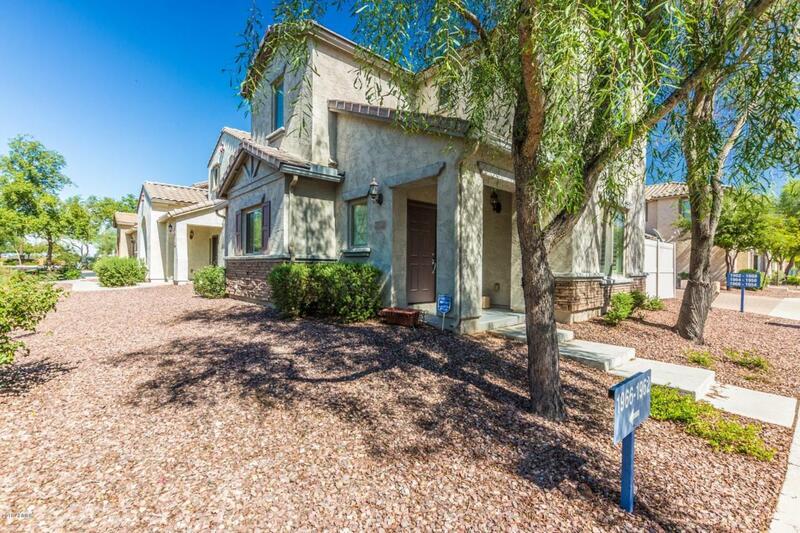 This beautiful ONE OWNER HOME is located in the gorgeous community of Northgate. 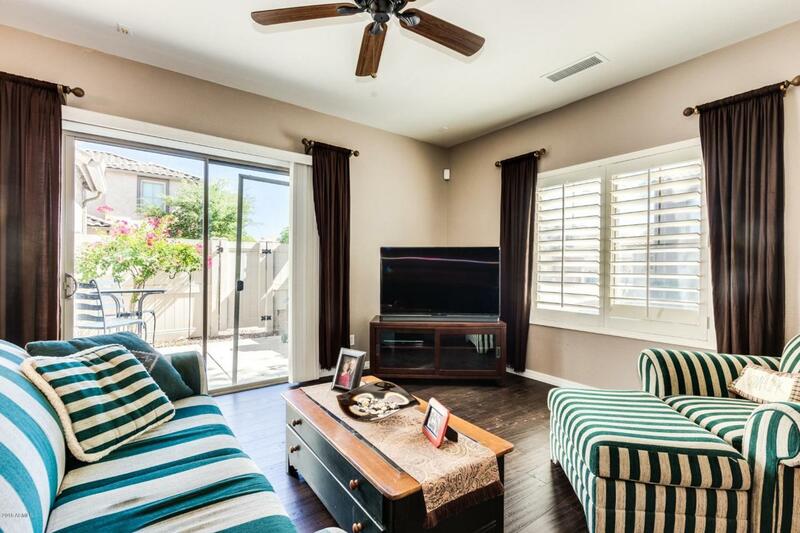 You will love the feel of this gated neighborhood the minute you view the beautifully landscaped common areas including a play area, basketball and tennis courts, resort like comm pool and spa. The amazing kitchen features stainless steel appliances, spacious eating area and plenty of natural light. The downstairs features a spacious entryway and beautiful new wood flooring. The first floor powder room is a plus. The second level leads to an open loft area and offers two master suites. 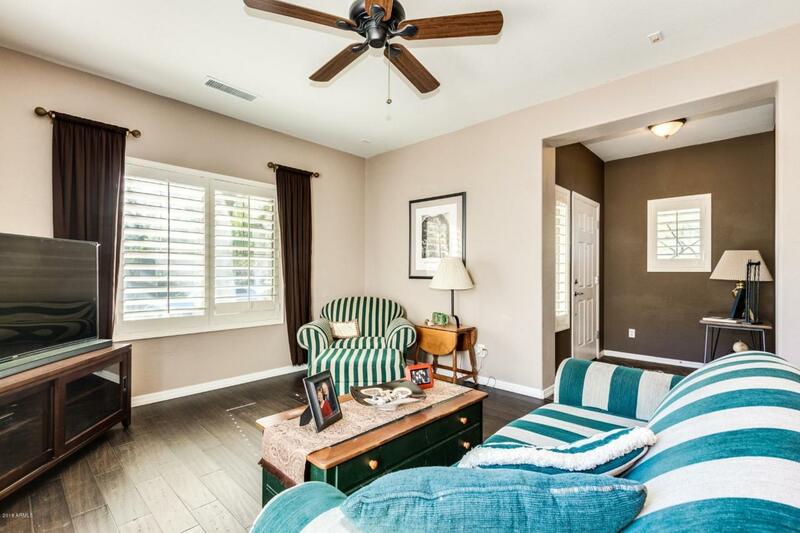 This lovely home is painted in beautiful designer hues and is a rare find in a gorgeous community. 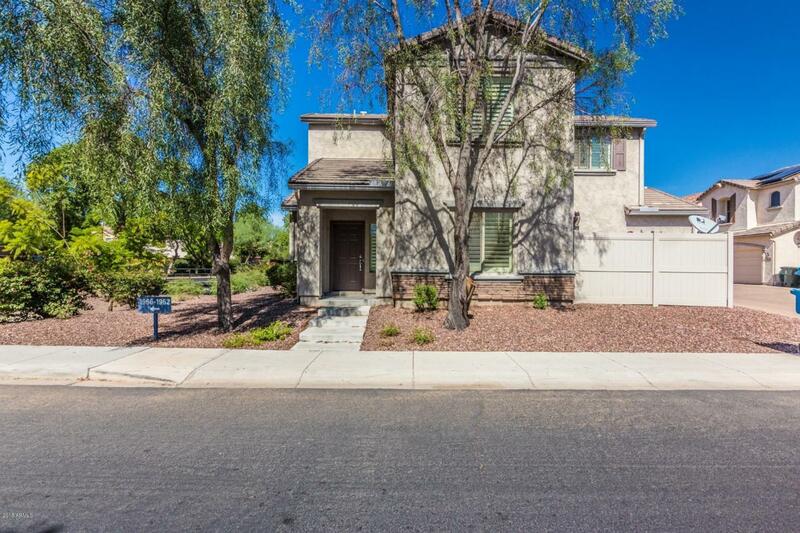 It is move in ready and is in a terrific central location for those commute drives. Make this your home today!